Our 2017 revenue is expected to increase over 30% compared to 2016. 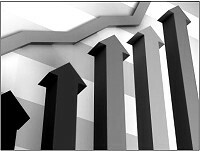 This growth can be attributed to several Triad products used by military companies around the globe. Some of these products successfully passed the rigors of MIL-STD testing including 810F and 461G and are now transmitting high speed data and video over long distances. We are also experiencing growth in our unmanned aerial and ground vehicle (UAV & UGV) products. 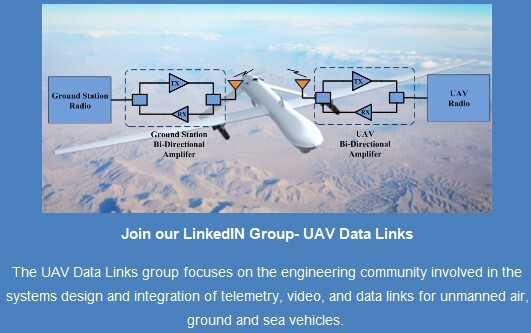 We are currently part of the payload in over eight major UAV platforms and one major UGV platform. Finally, our commercial MIMO BDAs continue to power many high data rate radio systems across the world in fixed, mobile, and aerial applications. Our backlog has remained strong since the beginning of Q2. As a result we have increased our full-time staff by over 55%. We doubled our production personnel along with adding a seasoned Production Manager. We also increased our administration and inside sales staff allowing the original founders to focus on business development. 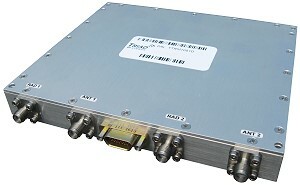 4th Generation Bi-Directional Amplifiers: 2X the RF with 1/2 the DC!! 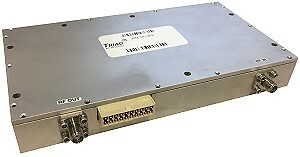 Transmit gain is 25 dB, while receive gain is 11 dB. These units still have the fastest switching time between TX and RX, less than 1 µsec! RF connectors are SMA Female and the DC connector is a 21 pin micro-Dsub. 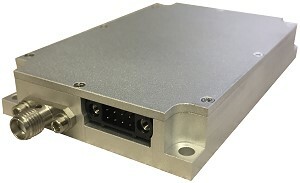 The first 4000-Series model, the TTRM4010 has already passed environmental testing for a large defense manufacturer of high speed video and data links. Production is expected to begin Q1 of 2018. Ultra Wideband Bi-Directional Amplifier, 30 MHz to 2700 MHz! Come Visit Us At the Following Exhibitions!